THQ Nordic has released Giana Sisters: Twisted Dreams – Owltimate Edition on Nintendo Switch today. 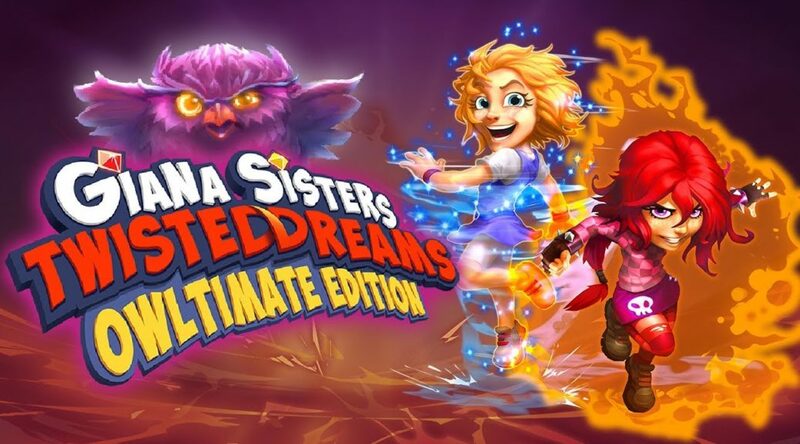 To celebrate, the company has put out a brand new launch trailer for Giana Sisters: Twisted Dreams – Owltimate Edition. The critically-acclaimed platformer Giana Sisters: Twisted Dreams is available now on Nintendo’s entertainment system. The new “Owltimate Edition” features a ton of new and exciting content. The SRP is 29,99 € / 29,99 $ / 29,99 £.